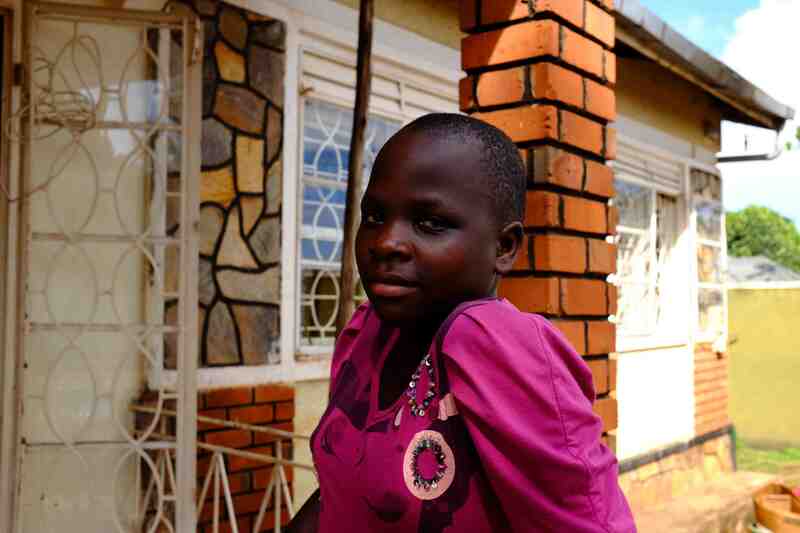 Viola grew up with both of her parents until her father passed away in 2005 from untreated malaria. 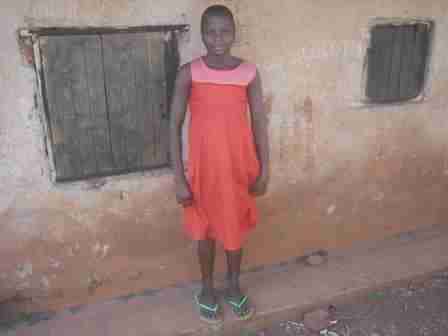 From then on, she stayed with her mother until she passed away in May of 2014, also from untreated malaria. Sadly, both of her parents were unemployed and so were not able to afford the necessary treatment. After the death of her mother, Viola went to live with her grandmother and her uncle, but both are unemployed and could not afford to meet her most basic needs. As a growing teenage girl, she was at a much higher risk of abuse or forced marriage-especially as she lived in a very poor community. The relatives tried but could not support Viola and she was never able to attend school, which was her dream as a small child. 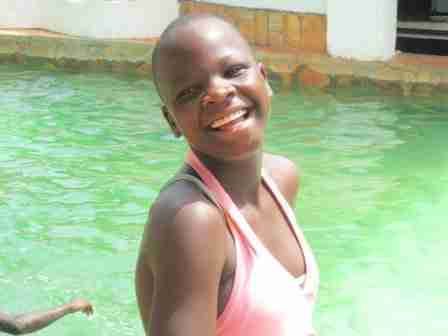 In 2015, Viola joined the PFP Foundation family and has been thriving in her environment since. She loves going to school and is excelling in all her classes. When not studying, she also enjoys playing sports, swimming and dancing. 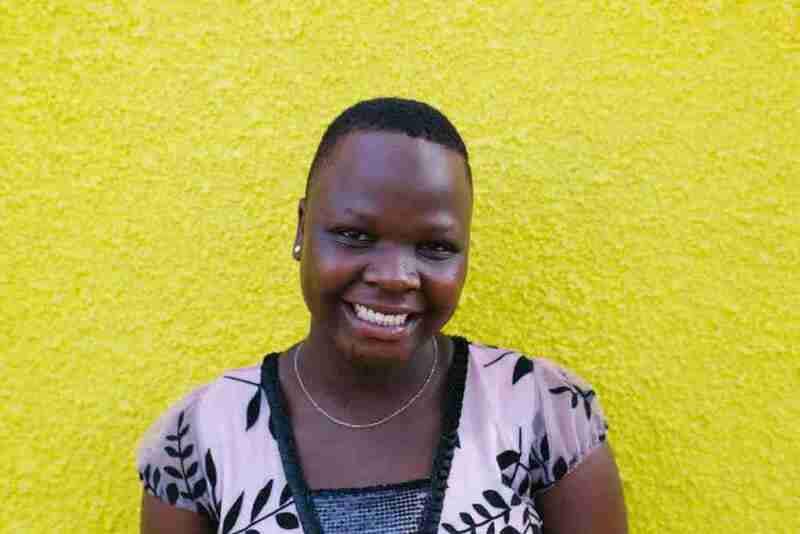 In 2018, Viola’s eldest sister came forward after obtaining a job and reported that she wanted to offer a home and family to Viola and to their brother Kafero. After many thorough interviews, multiple home visits and discussion with Viola and the entire family, a safe resettlement became reality. 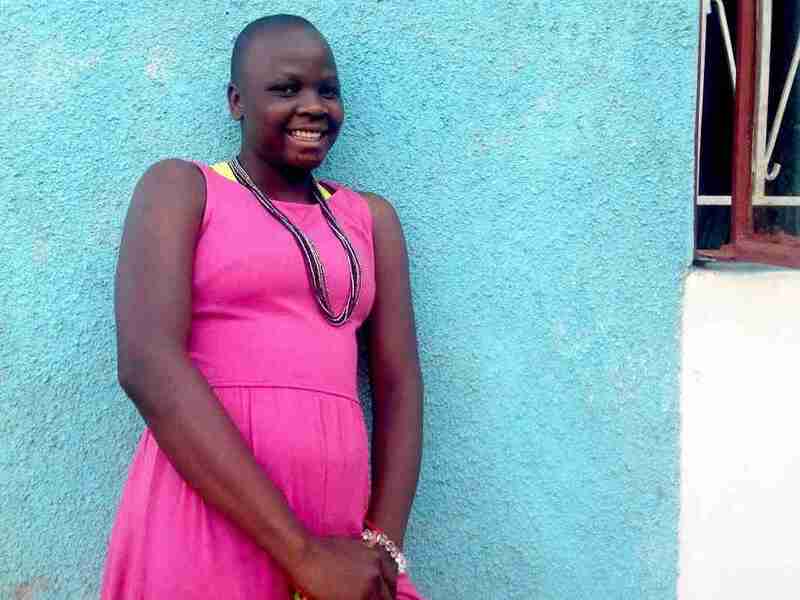 PFP continues to support Viola with education and medical related expenses, but during school holidays, she lives at home with her sister, who loves her very much. The PFP social worker continues to make home visits and to follow up to ensure her safety and well being.